Piping Fabricators, EPC Contractors, LSTK Contractors, Owners & Operators, PMC for all jobs related with OFFSHORE / ONSHORE Petrochemical, Ship Building, Oil & Gas Refineries, Power Plants, Breweries, Renewable Energies or any plant which include Piping, Steel, Concrete. 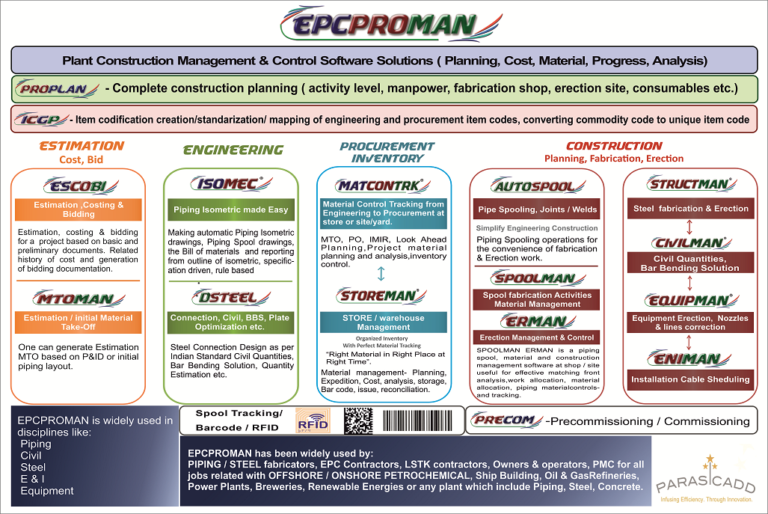 Software specification for planning, Material management, Fabrication, and erection level control. 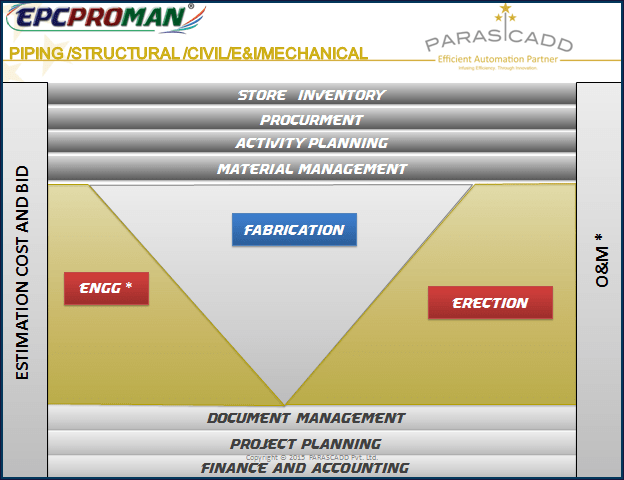 Weld mapping, fabrication planning based on material availability and priority system for fabrication, piping progress tracking (By joints and spools) during fabrication and erection stages including NDT and hydro testing. 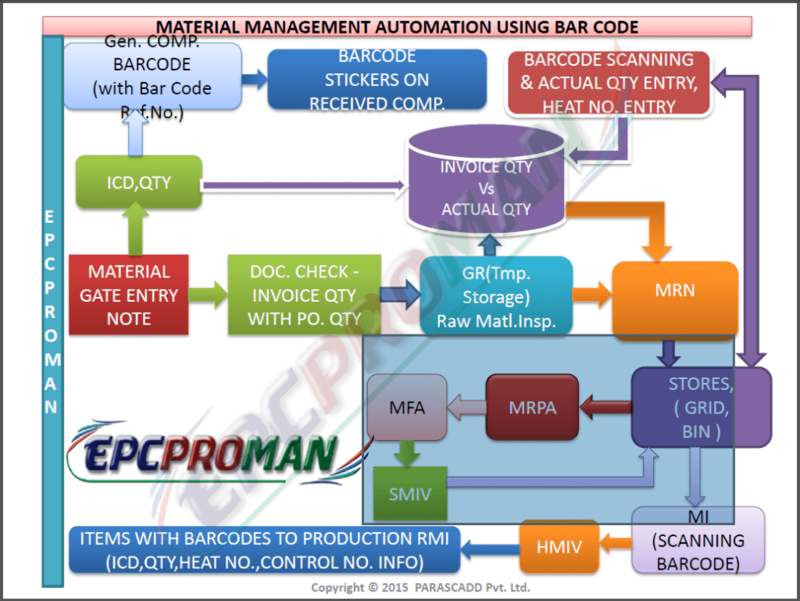 Updating of these activities using barcode. Revision management. This program should facilitate the complete production planning, updating of live status of activities like production(fit up, welding, NDT etc.) through BARCODE and WIFI / Bluetooth, all reports and related billing and commercials should be generated from the software resulting in single point solution for all requirement of Piping fabrication and erection work.